No tequila cocktail is as beloved as the margarita. 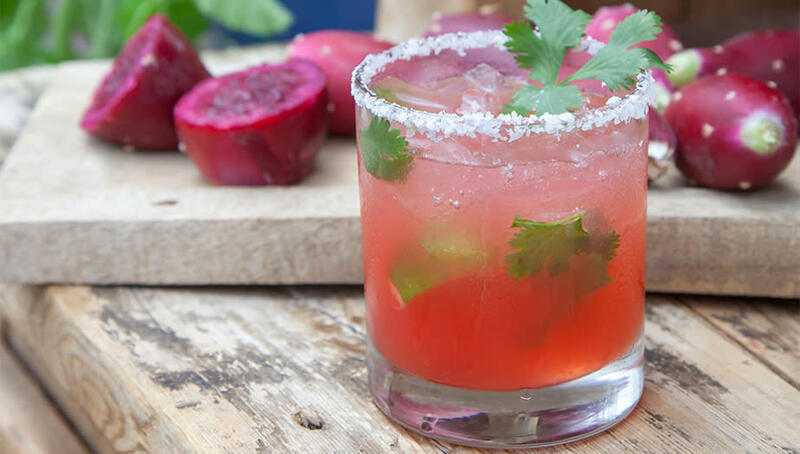 While the tasty Tequila Sunrise or Paloma have their fans, it’s the margarita that has been crowned America’s favorite cocktail. For its legion of devotees, the margarita may conjure up white-sand beaches or lively cantinas. Here in Scottsdale, I think of poolside cabanas, Sonoran Desert sunsets, and our wonderful Mexican restaurants. Although its birthplace is recognized as Mexico, the origins of this libation are a bit murkier. One popular story has Pancho Morales inventing it in the border town of Juarez at Tommy’s Place for a woman named Margarita, another credits Carlos “Danny” Herrera of Rancho La Gloria mixing up the drink for showgirl Marjorie King, and a third purports that it was created in Tijuana for actress Rita Hayworth, whose real name was Margarita Cansino. Some surmise that it’s a Mexican variation of the Daisy group of old-school drinks (the Spanish word for daisy is margarita), while others point out it’s simply a Sidecar with tequila, substituting lime for lemon. Whatever the story, one thing is for sure. 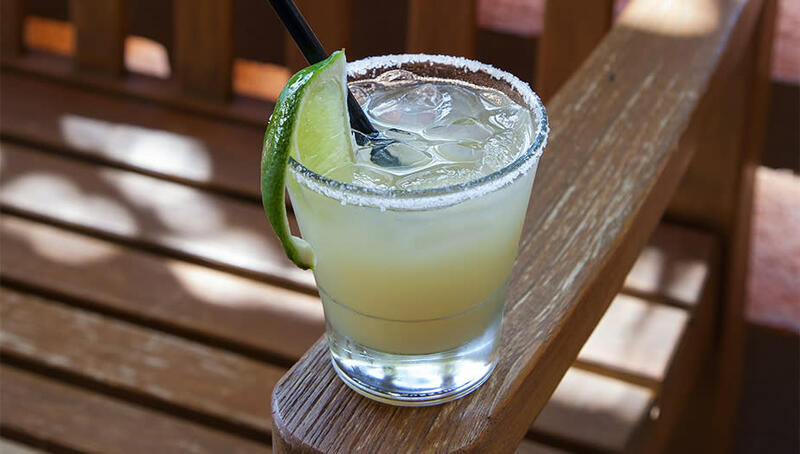 A bright and refreshing margarita is a perfect way to enjoy all that Scottsdale has to offer. Here are ten of my favorite spots to enjoy this festive libation, from traditional to creative (All photos by Jenelle Bonifield). 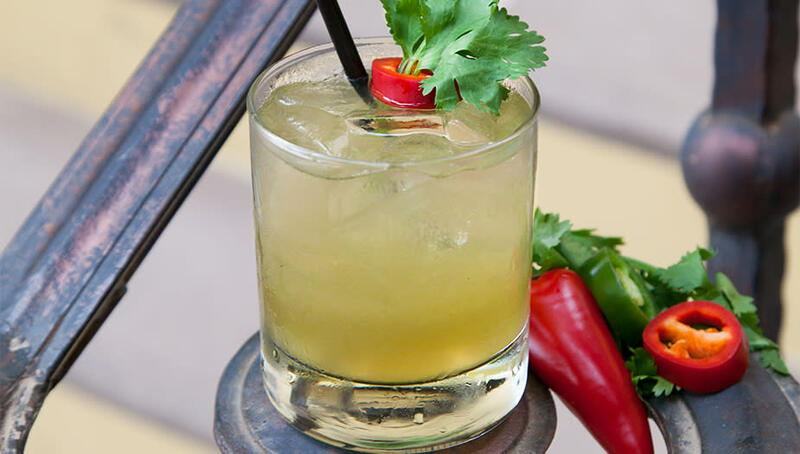 Gertrude’s idyllic location in the Desert Botanical Garden is further enhanced by sipping on a Garden ‘Rita, which combines Tanteo Jalapeño tequila with orange liqueur, lime syrup, blood orange juice, and cilantro. Take note of the option to “spice it up” with fresno pepper puree or sweet-tart prickly pear nectar made from cactus fruit harvested on-site. 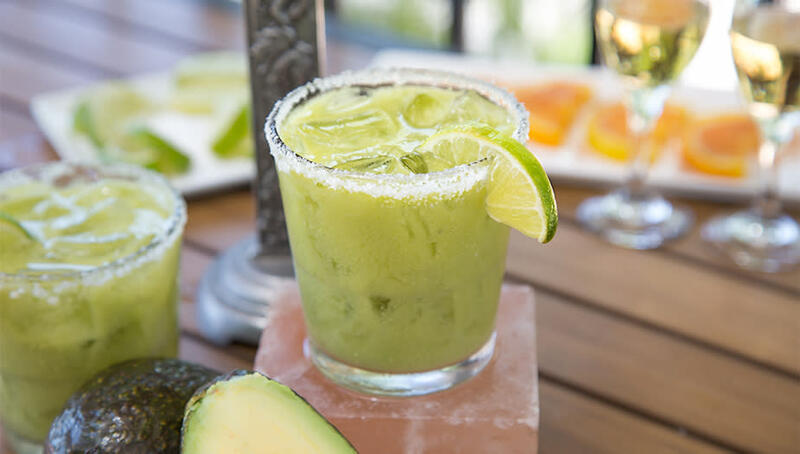 The Spotted Donkey Cantina is a fun and casual spot, and the best way to wash down your Mexican meal is with the signature El Pedregal Margarita made with their private-label Herradura Double Barrel reposado tequila, Cointreau, organic agave nectar and fresh lime juice. 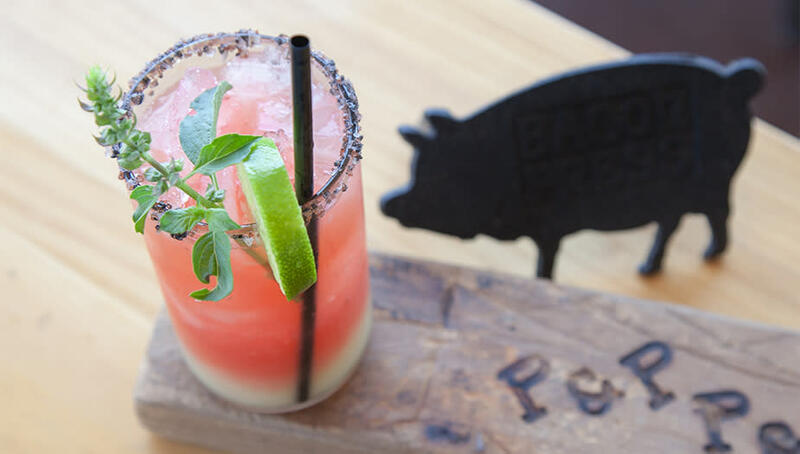 Gastropub Pig and Pickle, a downtown Scottsdale favorite, also skillfully crafts a margarita with mezcal. In the Mezcal Maggie, its complex flavor is layered with tangy lilikoi and sweet strawberry, and finished with an orange juice float. At Sumo-Maya, colorful and creative cocktails pair with the innovative Mexican-Asian fusion menu. 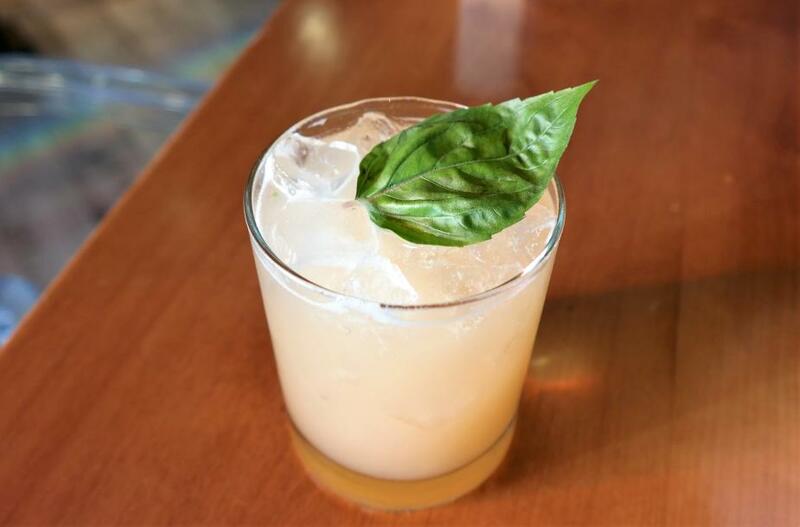 You’ll want to try the Spicy Peach Margarita, a well-crafted union of blanco tequila infused with chile de arbol peppers, limonada, peach puree, and peach liqueur decorated with a single leaf of fragrant Thai basil. La Hacienda is not only home to one of Scottsdale’s best Mexican restaurants, but also one of its largest tequila collections. 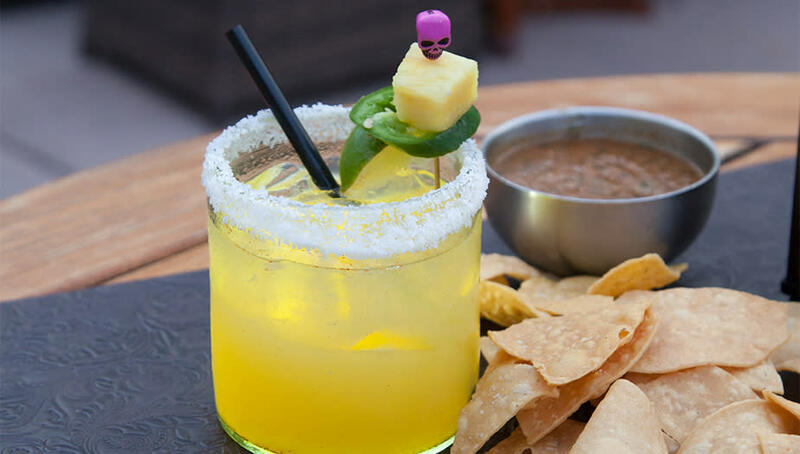 I love the Serrano Margarita, an addictive crowd-pleaser made with house-infused serrano-pineapple tequila, lime juice and sweet pineapple. Visit Prado at the Omni Scottsdale Resort at Montelucia to admire the striking Mediterranean architecture while savoring a Camelback Cooler, a balanced cocktail of Herradura Blanco tequila, lime juice, and agave nectar gussied up with a fresh muddle of jalapeno, cucumber, and cilantro. 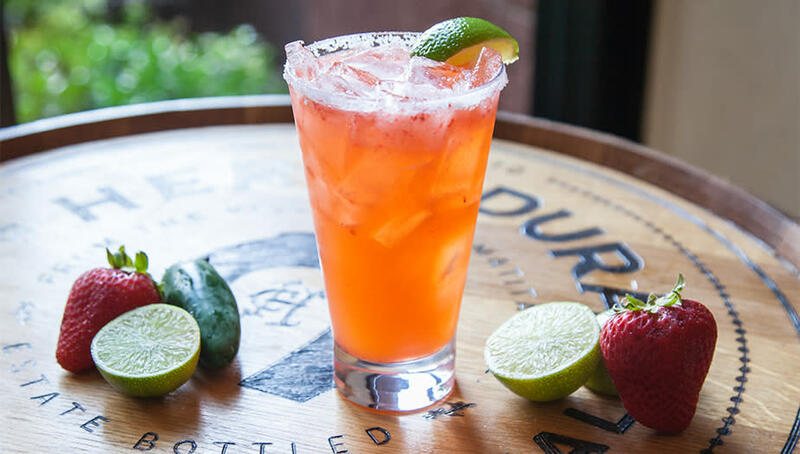 The Westin Kierland Resort and Spa is known for their craft cocktail programs, which explains why the Strawberry Jalapeño Margarita is such a winner – a delicious margarita made with The Westin Kierland’s exclusive Herradura Double Barrel Reposado tequila, muddled strawberries and a hint of jalapeño heat.